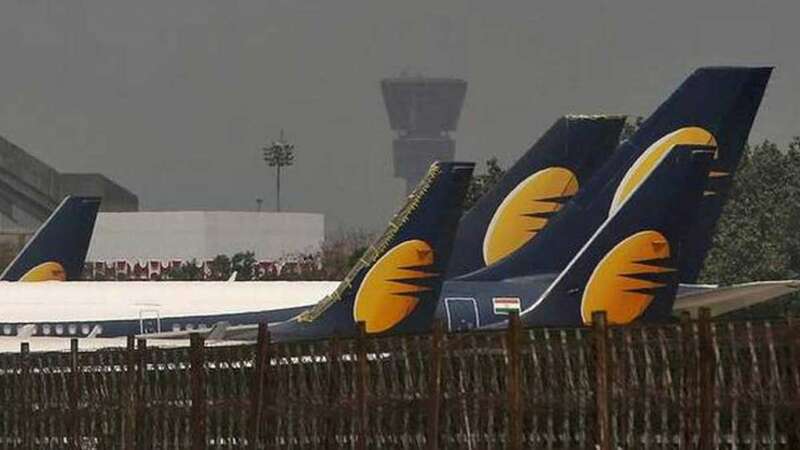 New Delhi : Nearly, 1100 Jet Airways pilots have decided not to fly from Monday in protest against non-payment of their dues, a report said. The pilots, engineers and senior management have not received their salaries since January. The debt-ridden carrier has also not paid March salary to employees of other categories as well. “As of today, we have not been paid for nearly three-and-a-half months and we don’t know when we will be paid. So we have decided to go ahead with our call of no-flying from April 15. All 1,100 pilots of NAG will stop flying from 10 am on Monday,” Hindustan Times quoted a Guild source. In March, the pilots had called for no fly strike from April 1 over the non-payment of dues.